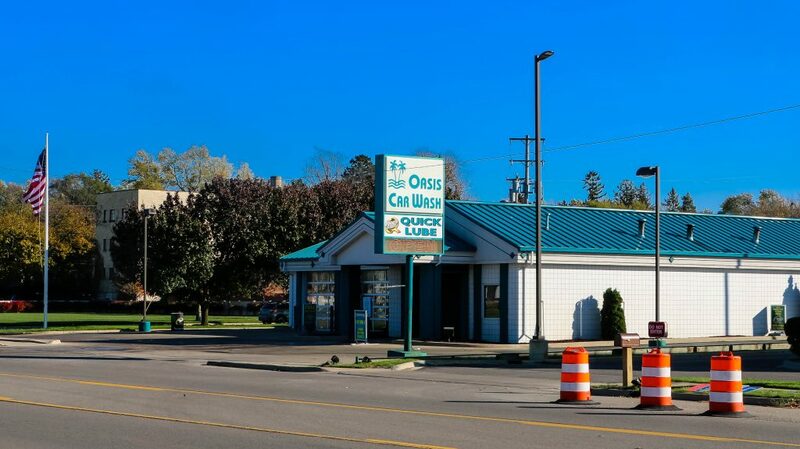 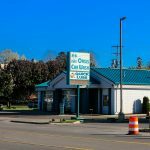 Jackson's best car wash & Quick Lube! 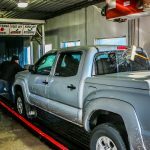 Our Jackson location offers Simoniz® Hot Wax Hot Wax and Shine® A unique application that delivers unsurpassed shine to the entire vehicle. 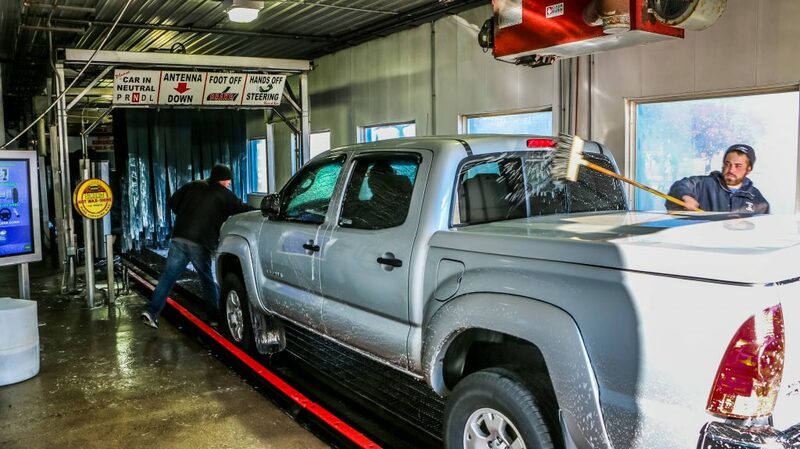 A waterfall of hot pure Carnauba Wax cascading down on your car delivering a hand wax quality finish and shine! 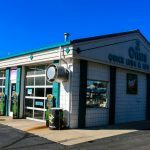 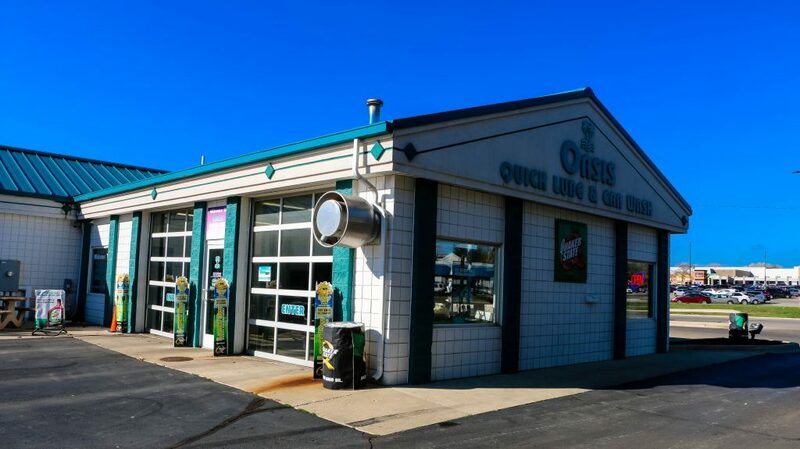 Oasis Car Wash on Michigan Ave is also Jackson’s most popular Quick Lube! 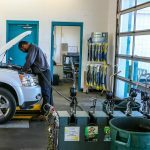 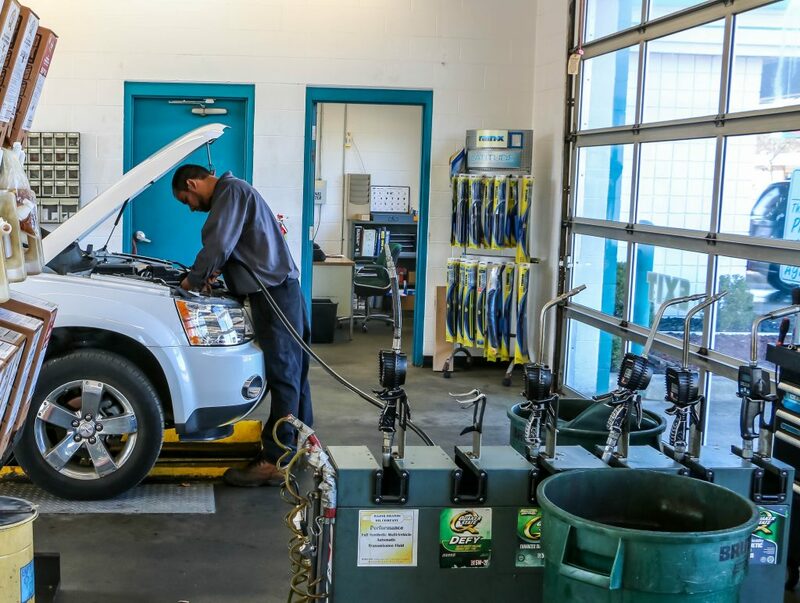 We provide quality automotive service, repair and maintenance.